Sarah Browning is the author of Killing Summer (Sibling Rivalry, 2017) and Whiskey in the Garden of Eden (The Word Works, 2007). She is co-founder and Executive Director of Split This Rock and an Associate Fellow of the Institute for Policy Studies. She is the recipient of artist fellowships from the DC Commission on the Arts & Humanities, the Virginia Center for the Creative Arts, the Adirondack Center for Writing, and the Creative Communities Initiative. She has been guest editor or co-edited special issues of Beltway Poetry Quarterly, The Delaware Poetry Review, and POETRY magazine. Since 2006, Browning has co-hosted the Sunday Kind of Love poetry series at Busboys and Poets in Washington, DC. She previously worked supporting socially engaged women artists with WomenArts and developing creative writing workshops with low-income women and youth with Amherst Writers & Artists. She has been an organizer in public housing communities and a grassroots political organizer on a host of social and political issues. 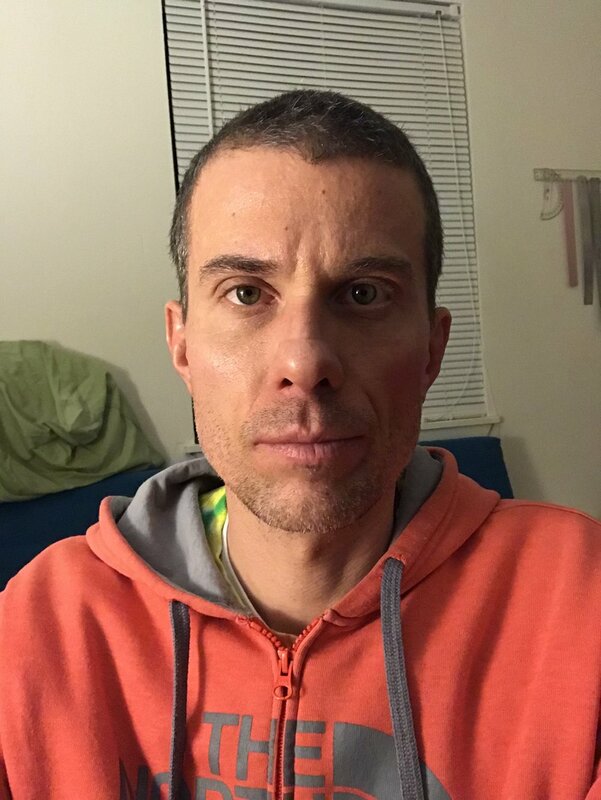 Jay Besemer is a poet, performer, artist and occasional editor whose books and chapbooks include The Ways of the Monster (forthcoming, KIN(D)/The Operating System 2018), Crybaby City (Spuyten Duyvil), Telephone, Chelate (both Brooklyn Arts Press), and Aster to Daylily (Damask Press). He was a finalist for the 2017 Publishing Triangle Award for Trans and Gender-Variant Literature. He tweets frequently @divinetailor and sometimes does things on Tumblr: http://jaybesemer.tumblr.com. Jill Khoury is interested in the intersection of poetry, visual art, gender, and disability. She holds an MFA from The Ohio State University and edits Rogue Agent, a journal of embodied poetry and art. She has written two chapbooks—Borrowed Bodies (Pudding House, 2009) and Chance Operations (Paper Nautilus, 2016). Her debut full-length collection, Suites for the Modern Dancer, was released in 2016 from Sundress Publications. Find her on the web at jillkhoury.com. 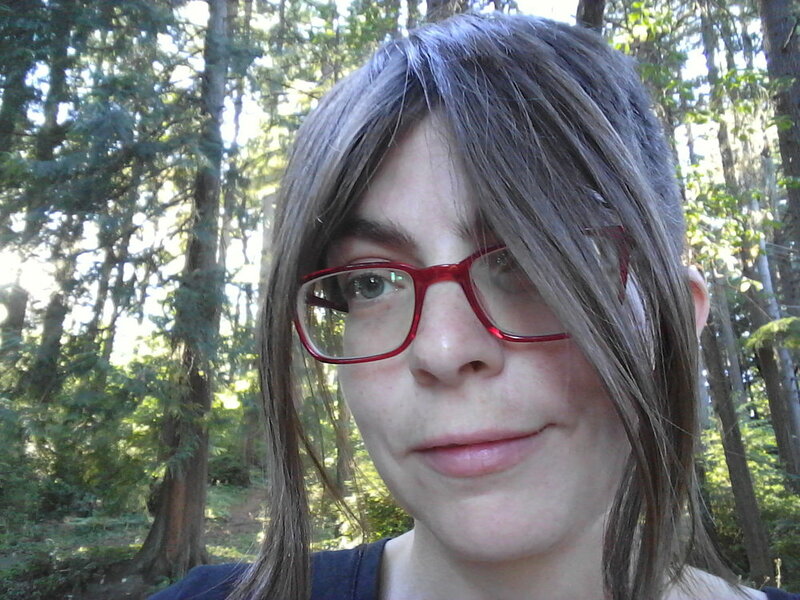 Sari Krosinsky is a queer autistic writer. Ze has written three books of poetry, Courting Hunger, A God’s Life, and god-chaser, and co-authored a chapbook, Yossele: a tale in poems, with Robert Arthur Reeves. Ze received an M.A. in creative writing from the University of New Mexico. Ze lives in Bremerton, WA, with zir partner, Reeves. Jessica Leung is a Queer non-binary Deaf Person of Colour (POC). They are Asian, Taiwanese, and Chinese, and currently living on the traditional, ancestral, and unceded Coast Salish territories of the Musqueam, Tsleil-Waututh, and Squamish peoples. Jessica is a stewarding leader of Cascadia Deaf Nation, a poet performer, a duo-activist and advocate, a zine maker, and a gamer. Jessica is working toward a world that is more inclusive. Today, they straddle and interact with two worlds—hearing and Deaf—in hopes to spread awareness of and dismantle societal injustice. Jessica’s latest and most recent works were featured in the Tangled Art + Disability exhibition: Home: Body. Maria R. Palacios is a feminist writer, poet, author, spoken word performer, professional presenter, workshop facilitator, polio survivor, mother, and disability activist whose message of empowerment pulsates and breathes through her work. Maria's work has been featured in anthologies, articles, audio interviews, and other multimedia publications. Known in the artistic world as The Goddess on Wheels, her multicultural background and passion for onstage performance have come to life through various events over the years. 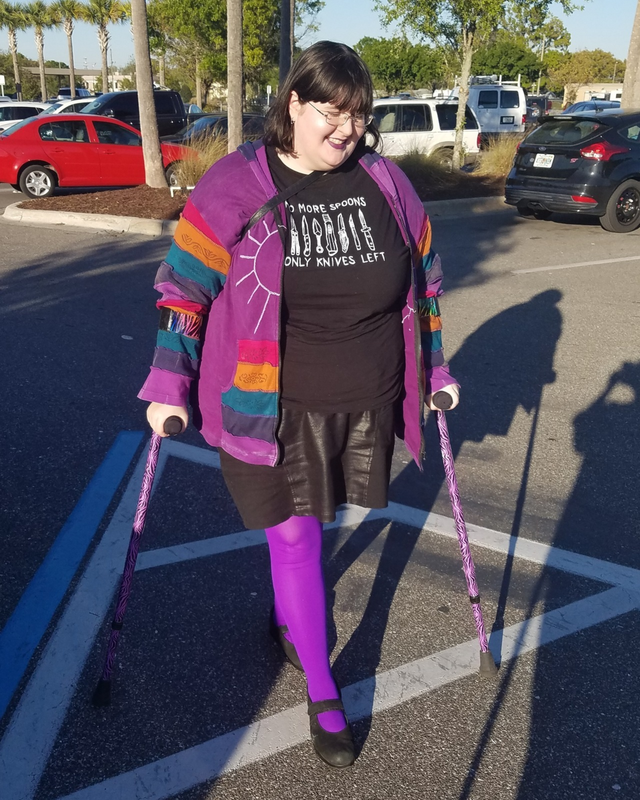 Maria is the author of several volumes of disability-themed poetry, various empowerment journals, and a book of empowerment affirmations for people with disabilities called Unapologetically Me. Her work embraces self-acceptance, empowerment, and social justice surrounding women with disabilities, gender, and sexuality, as well as a wide spectrum of issues as they relate to diversity. Maria R. Palacios is the founder of the National Women With Disabilities Empowerment Forum formerly known as the Women With Disabilities Empowerment Fair, which Maria has been bringing to the Houston community since 2010. For more information about the National Women with Disabilities Empowerment Forum, please visit: www.nwwdef.org. Divya M. Persaud is a writer, composer, and planetary scientist of Indo-Caribbean heritage from New Jersey. She is the recipient of The (Great) Indian Poetry Collective Editor’s Choice Award for her experimental book of poetry, do not perform this (GIPC, 2018), and the author of poetry collections color (2016) and de caelo et tellure (2015). She is additionally the composer of song cycle/album THEY WILL BE FREE: a song cycle (2017). Divya is pursuing a Ph.D. in planetary imaging in the United Kingdom. Naomi Thiers grew up in Pittsburgh, but her chosen home is Washington, DC. In 1992, her first book of poetry Only The Raw Hands Are Heaven won the Washington Writers Publishing House competition. Her other books are In Yolo County and She Was a Cathedral (Finishing Line Press). Her poetry, fiction, book reviews, articles, and interviews have been published in Virginia Quarterly Review, Poet Lore, Colorado Review, Grist, Sojourners, and many other magazines. She has been nominated for a Pushcart Prize and featured in anthologies and is a former editor of Phoebe. She works as an editor with Educational Leadership. Jennifer Chastain (aka Luna Bunny) is a disabled self-taught artist with a focus on illustration and painting. A native of Southern California, she lives there with her husband William, four dogs, and three ferrets. Her artwork is influenced by fantasy, the macabre, and anime. She works in various mediums (both traditional and digital) and enjoys drawing and painting in both realism and her unique, ever-evolving style. Since becoming disabled, she has started to focus on artwork that depicts her personal experiences with chronic illnesses (such as Ehlers-Danlos Syndrome, POTS, MCAS, Hashimoto's, ME, and Lyme Disease). In 2016, she earned the EveryLife Foundation's Rare Artist Award for her painting The Mirror. Amy Cohen Efron was born Deaf, and she dabbled in different art mediums to express her innermost thoughts and feelings as a child. 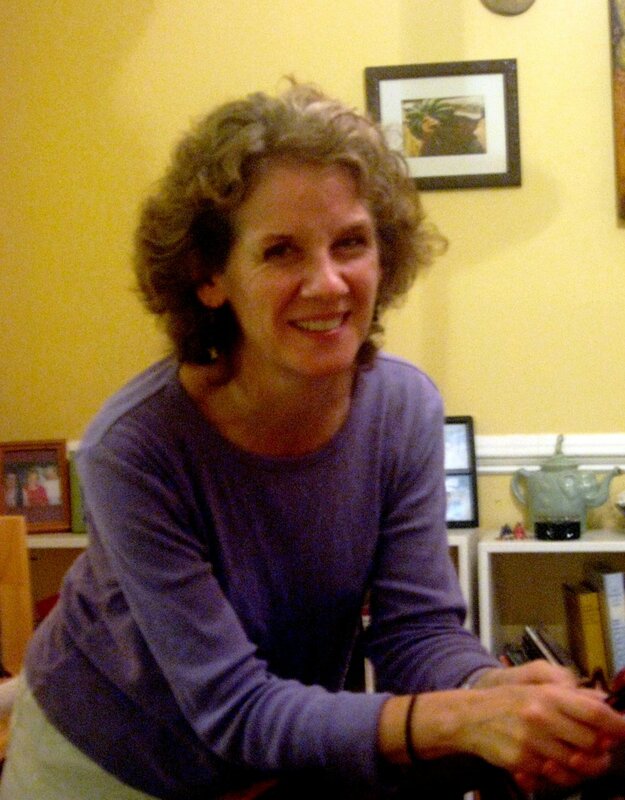 She minored in Studio Art, while majoring in Psychology, at Gallaudet University in Washington, D.C.
She started her professional career as a school psychologist in 1992, and she worked for a non-profit organization, several state schools for the Deaf, and a residential treatment center for Deaf children for 25 years. In 2006, she founded the website Deaf World As Eye See It, where she expressed thoughts in English and American Sign Language. She published approximately 120 written posts, and produced more than 140 ASL videos covering a wide range of Deaf-related subjects. In 2016, she participated in Facebook's De'VIA Central's February Art Challenge, and her work "Language First" was chosen to be displayed at Nelson-Atkins Museum. In 2017, her work was displayed at Mammal Gallery in Atlanta, Georgia, and her work was also juried into a gallery showing at The Studio Door in San Diego, CA. "The Dirty Little Secret," "Crowning Ceremony," and "Learned Helplessness" were selected for the gallery showing at the Dyer Arts Center in Rochester, New York in January 2018. Kristina Gehrmann is an illustrator and graphic novelist living and working in Hamburg and Meerbusch, Germany. She explores historical and fantasy subjects in a detailed painterly style. Her preferred tools are a Wacom tablet and Photoshop, and her clients are mostly big and small publishing companies and self-publishers. Her graphic novel/comic debut Im Eisland tells the story of the lost Franklin Expedition in a trilogy of three comics, the first of which won the German Childrens' Literature Award in 2016. She was born deaf and can hear somewhat with the help of bilateral Cochlear implants. Michaela Oteri is a Freelance Digital Artist and Comic Artist. She is a queer, chronically ill cripple who suffers from several disabilities and finds joy in using her artwork to give confidence to others with physical and/or mental disabilities. She and her autistic spouse are currently based out of West Florida but are in the process of moving to Stockholm, Sweden. Chrystal has been creating artwork most of her life. Her first exhibit was at the Butler Museum of Art Trumbull branch at the age of eleven and she has exhibited her work publicly ever since. Chrystal attended the Art Institute of Pittsburgh at the age of 17 to study Special Effects and Industrial Design. Now living and exhibiting in Canton, Ohio, Chrystal's Art has also been on display in cities such as Pittsburgh, Minneapolis, Columbus, NYC and Washington DC. Almost two years ago, Chrystal survived an Ischemic Stroke and they found a birth defect in her heart to add to her many diseases, including crohns disease, arthritis and fibromyalgia. Also a health activist, she curated an event to benefit the CCFA to raise awareness of crohns disease. In 2015, 2016 and again in 2017 Chrystal was awarded the Ohio Arts Council Artists with Disabilities Access Grant. This year Chrystal won the "Inspiration and encouragement award" in Minneapolis at The International Juried exhibit for artists with disabilities, The Art of Possibilities. Recently Chrystal was appointed the Art Director of Jupiter Studios in Alliance, Ohio. Eddie Swayze was enrolled at Rochester School for the Deaf until 1976, then enrolled at Horseheads Elementary School under B.O.C.E.S's (Board of Cooperative Education Services) Total Communication mainstreaming program in Horseheads, NY. He graduated from Horseheads High School in 1983. 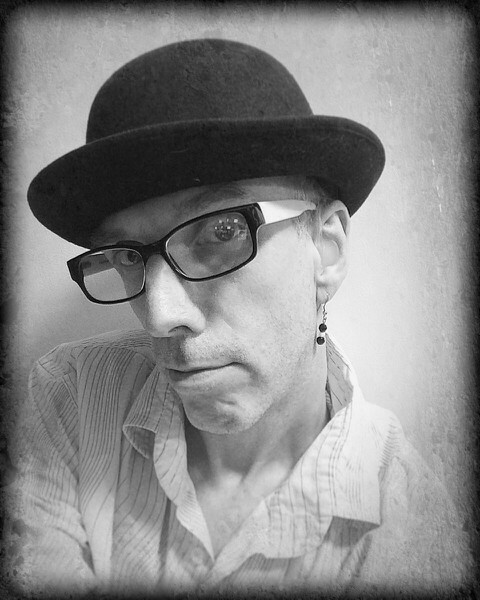 He studied Art at National Technical Institute for the Deaf (NTID) in the Applied Art and Computer Graphics Department until 1985, then cross-registered into RIT's (Rochester Institute of Technology) College of Imaging Arts and Sciences. He studied Painting and Illustration and received a Bachelor of Fine Arts degree in 1989. He continued at the same institution and graduated with a Master of Fine Arts degree in 1995. He taught Art, Art History, and Literature. He also tutored English and Literature at NTID. He is a visual artist, poet, performing artist, actor and educator. He received three New York State Council on the Arts Strategic Opportunity Stipends grants and two New York State Council on the Arts Decentralization grants. He creates mixed media, draws, and paints. He also creates digital artwork in computers, using PhotoShop/Illustrator/inDesign software, and other software and apps.